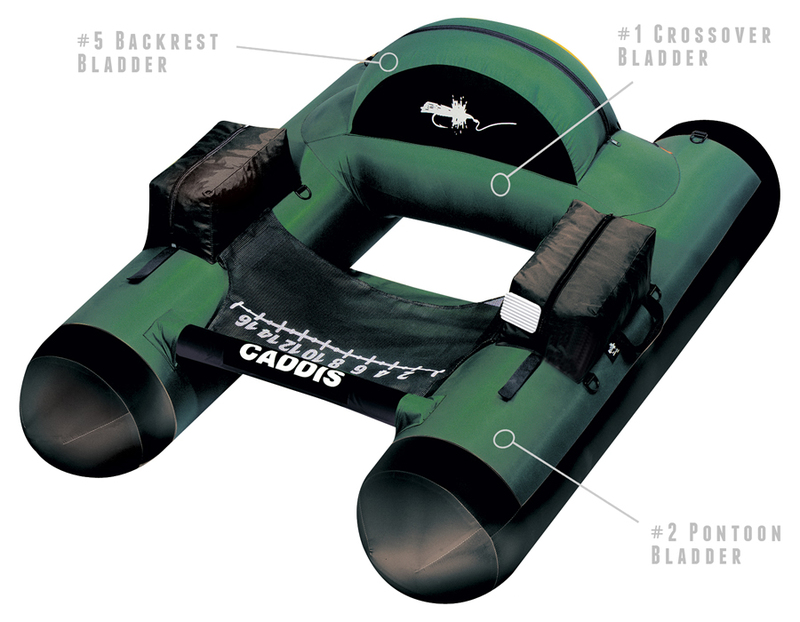 Introducing the Navigator EX Float Tube that is designed for larger anglers. It navigates with ease on custom pontoon floats. 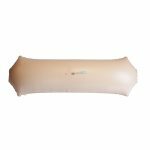 The oversized floatation support provides stability and extra comfort all day long. 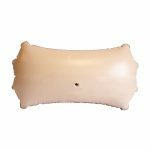 The outer shell is made of durable rip-stop material. 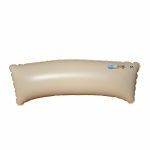 There are extra large storage pockets for all your equipment, there are even two areas to attach rod holders on this tube. The Navigator EX also includes a mesh Work/apron, and fly patch to keep the best patterns handy. With the Navigator EX you sit high and ride smooth. 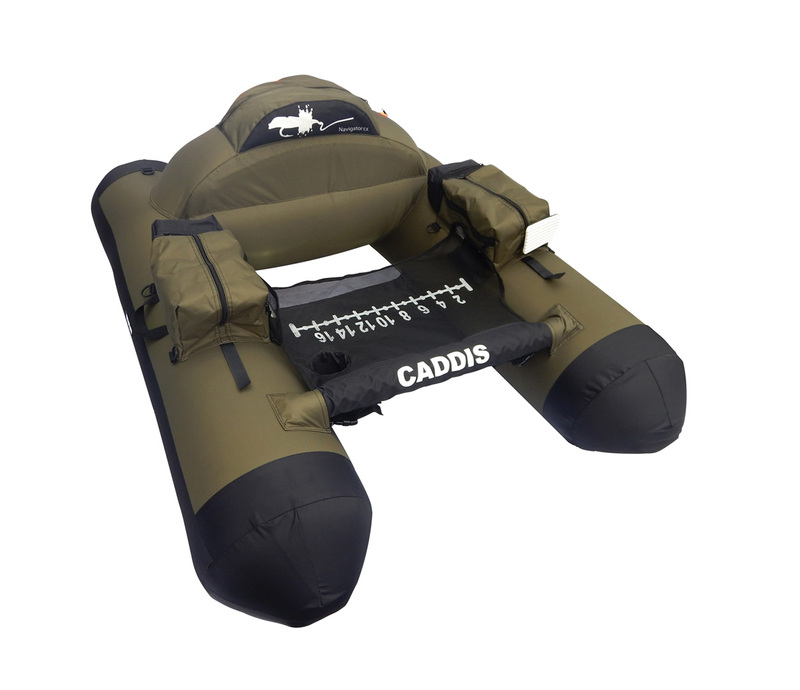 The NAV IV is designed with pontoon floats for comfort and stability. It comes with a nylon mesh-working/stripping apron that is connected to the padded stabilizer bar. A cup holder in the apron will come in handy for beverages. The storage pockets are oversized, with a patch to hold your flies attached. The rod holder is in front for easy access and D-rings to attach accessories. The boat is lightweight with an easy carry handle, so grab your rod and your Navigator IV for your next fishing adventure.